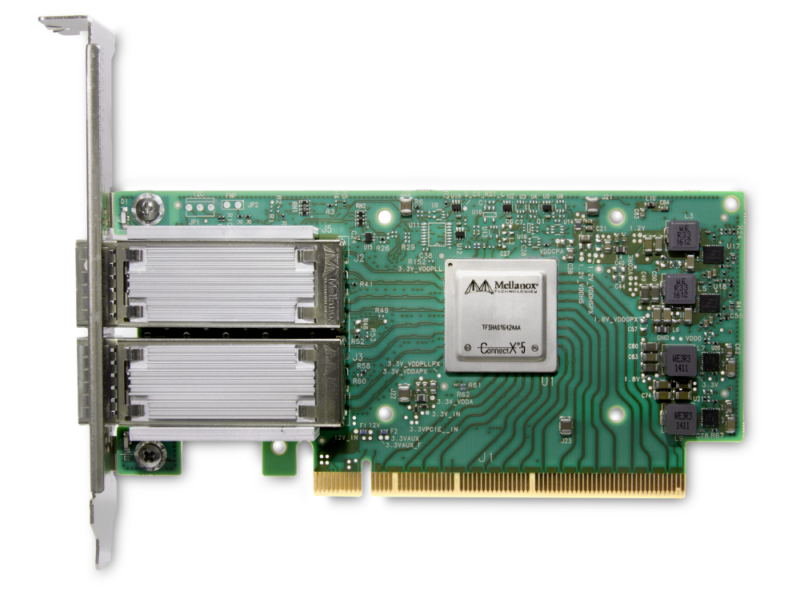 Mellanox’s innovative Spectrum Open Ethernet switches provides NVMe over Fabrics™ (NVMe-oF™) users with high scalability, low latency, and virtualized fabric capabilities. 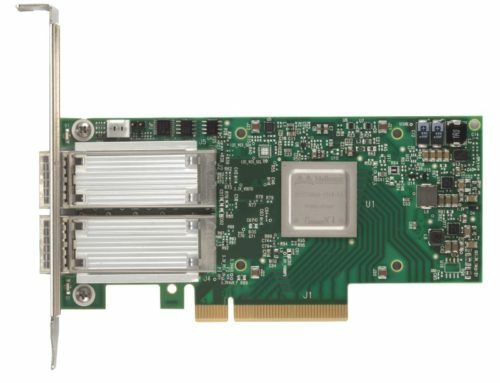 Spectrum delivers extremely high performance, high port densities, low overall costs, low power consumption, and simplified management. 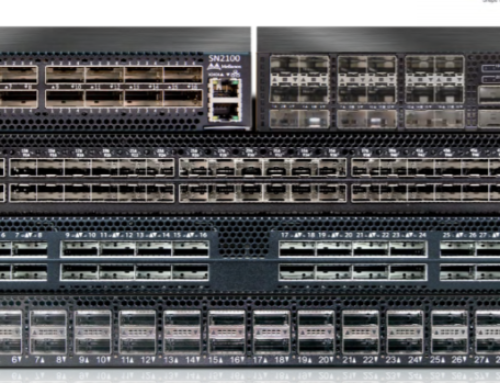 The SN2410 switch delivers 48 ports at 10/25GbE for server and workstation connectivity plus 8 ports at 40/50/100GbE for flash storage connectivity and switch uplinks. 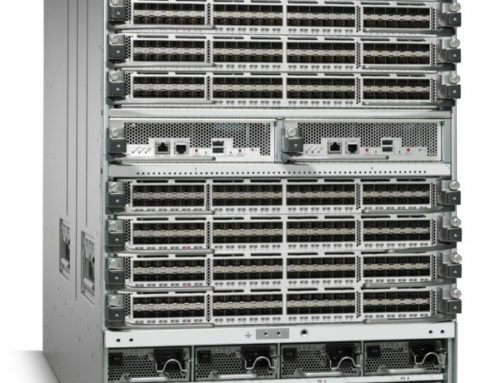 They provide optimized NVMe-oF performance over RoCE or TCP when deployed as leaf, or top-of-rack (ToR) switches. 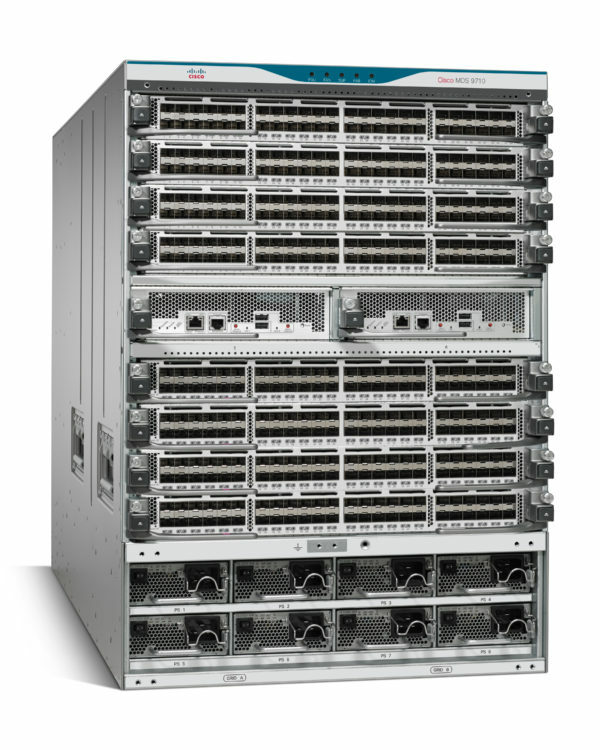 The Onyx network operating system delivers easy manageability and quick configuration for storage networking.